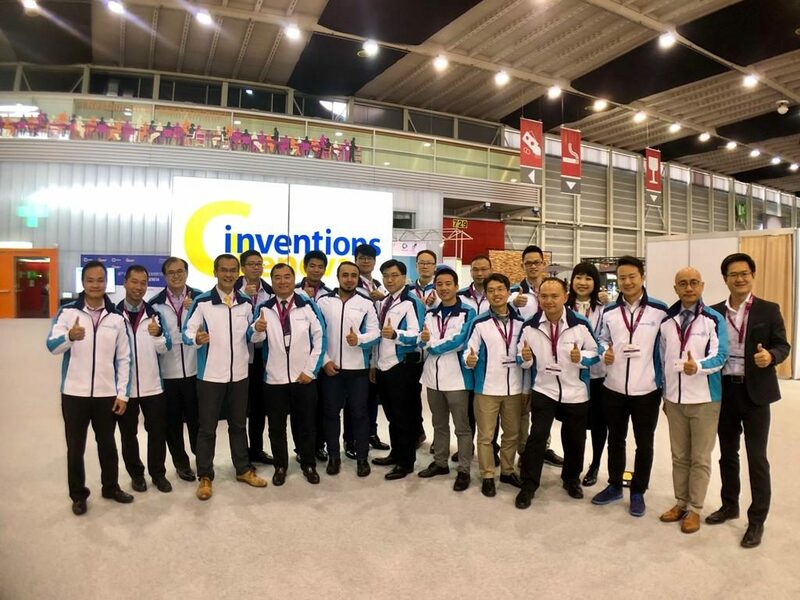 As computers become faster, sharper and more sophisticated, research and development in the field of AI has also gained strong momentum. 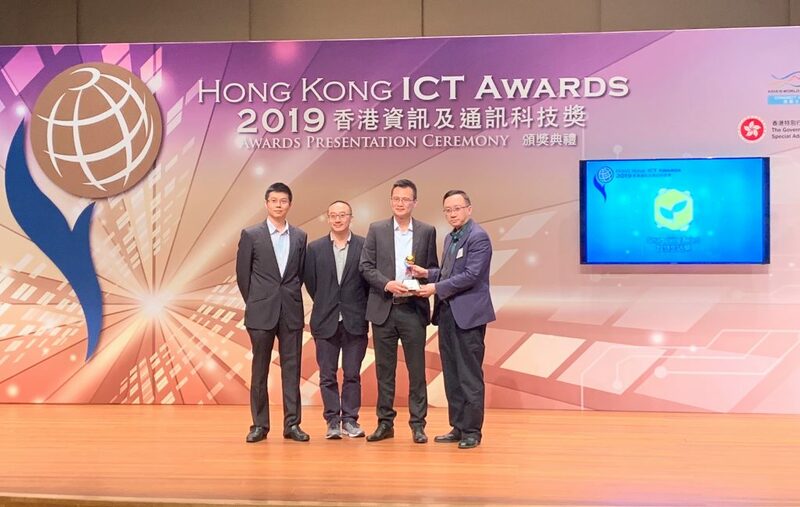 AI has already been applied to many tools and applications including personal and commercial appliances – with an aim to make lives better and easier for people. 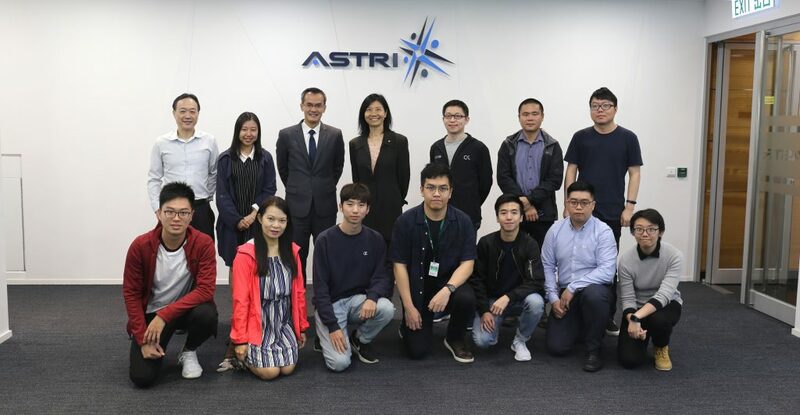 Hong Kong Economic Times (HKET) recently spoke to Dr Frank Tong, CEO of ASTRI, about the future development of AI. 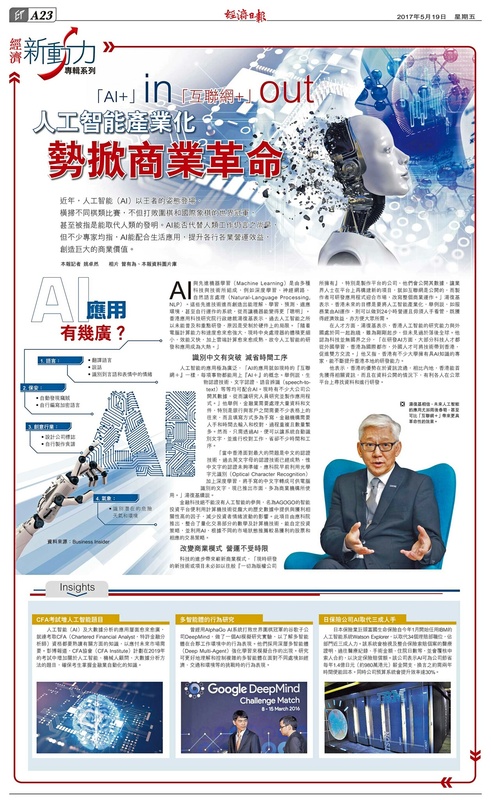 In a story published on Friday, 19 May 2017, HKET quoted Dr Tong and reported how advanced AI – similar to ‘Internet+’ – is widening its applicability and relevance. 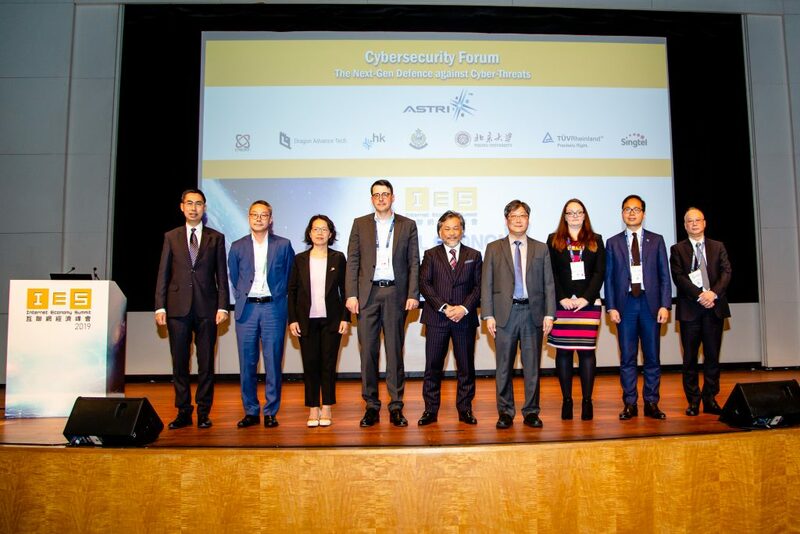 Dr Tong discussed the ever-increasing number of applications, where the ‘AI+’ concept is being applied, such as identity management, biometric authentication, text and voice recognition etc. With rapid advancement of science and technology, and the significant investment from the business sector in ‘AI’, Dr Tong believes that “traditional business models will evolve in future, making room for smarter, faster and more automated services.” We can expect to see more companies switching to ‘open source’ data, opening up possibilities for different industry players to build new projects based on their platforms. To read the whole interview (available in Chinese only), please click here.